Are you embarrassed because you have genital warts? Are you afraid that you will have to have them burned off again? 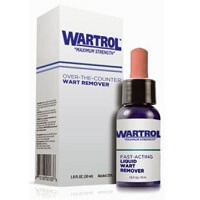 DermaSeptic for Genital Warts is your solution. It is a microprocessor driven electronic skin care device that delivers medication deep into the skin so the virus can be terminated at the site. 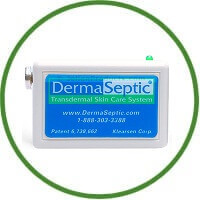 Just hold DermaSeptic at the site of the wart for 5 to 10 minutes a day. 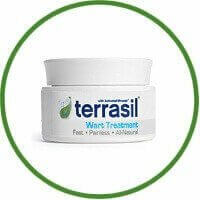 The wart will fade and disappear painlessly and without embarrassment. DermaSeptic for Genital Warts is the personal method to get rid of your problem.